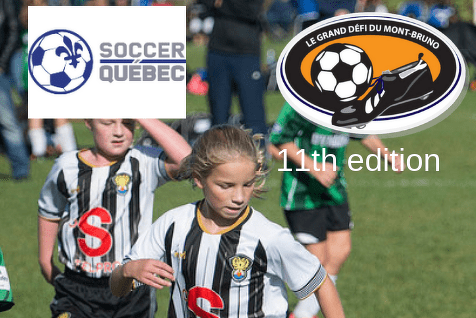 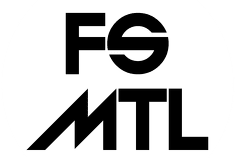 Freestyle MTL will be at Le Grand Défi! 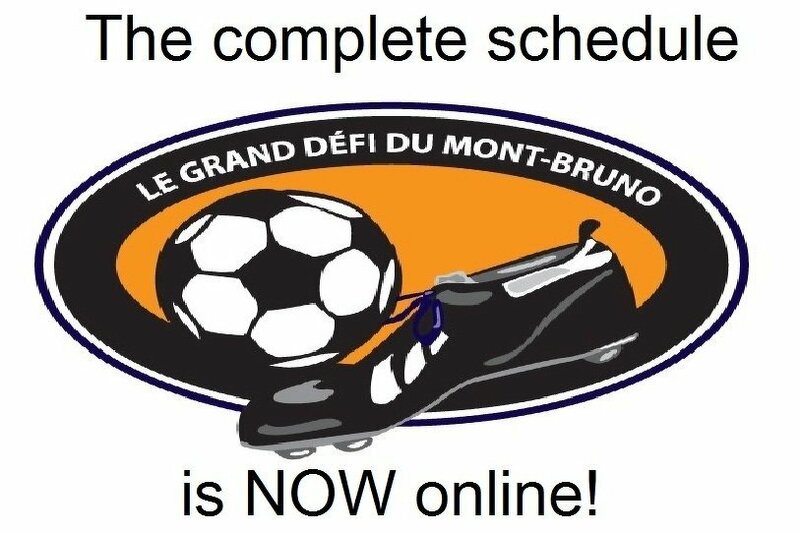 Complete tournament schedule is now online! 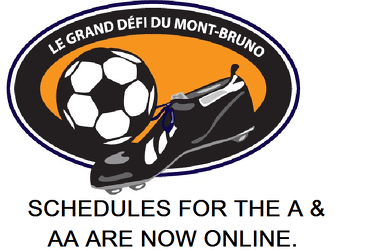 Schedules A and AA are now online!